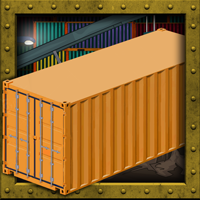 Description: GFG Laundry Service Escape is another point & click escape game developed by GenieFunGames. You have been trapped in the laundry service room. Find the key by finding clues and solving puzzles. Good luck and have fun!